For a limited time at T-Mobile, if you purchase an LG G6 or V20 on an Equipment Installment Plan (EIP) and add a line to your plan, you’ll receive a G6 or V20 for free via a rebate. This promo is an easy way to grab a new phone and save up to $500 when doing so. Now, be aware that this rebate is a prepaid MasterCard that you have to sign up for. Once you have your new devices in-hand, you’ll head to the T-Mobile Promotions Hub, input your purchase info, then await the arrival of your rebate card. That card can then be used to pay off the second device or be put towards whatever else you may want. For pricing, the G6 is available for $20 down and $20/month ($500 full retail). The V20 is priced at $0 down and $20/month ($480 full retail). 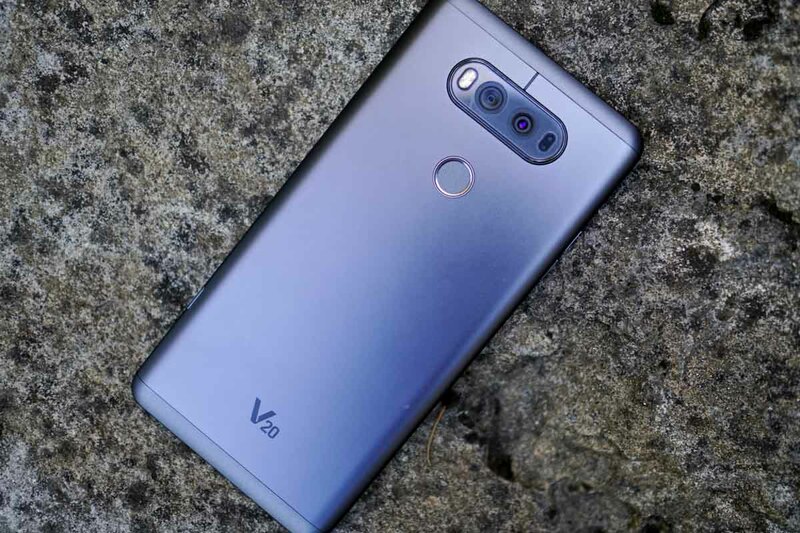 Keep in mind, the LG V30 is right around the corner (announcement set for August 31), and it probably won’t take too long for BOGO deals or something along those lines to pop up, if you don’t mind waiting a bit.